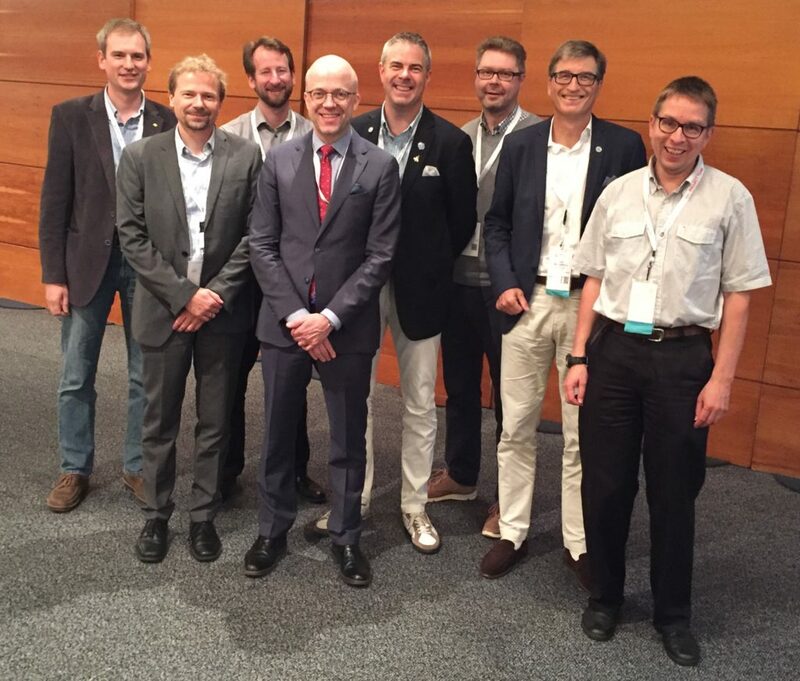 Tim Weilkiens, CEO of the German consulting company oose, is an active member of the OMG working groups about SysML and UML and has written sections of the SysML specification. He is involved in the INCOSE MBSE activities and co-founder of the MBSE Challenge Team SE^2 Telescope Modeling. 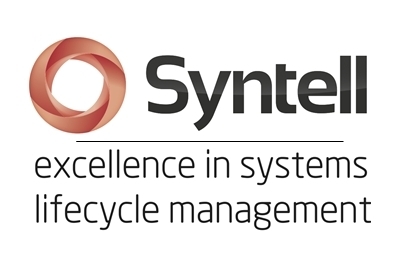 He has written many books including Systems Engineering with SysML, Model-Based System Architecture, Variant Modeling with SysML (VAMOS), and SYSMOD – The Systems Modeling Toolbox. 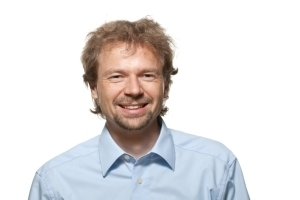 Erik Herzog, SAAB Aeronautics, Technical Fellow – Systems Engineering Methodology and a long time member of INCOSE. Erik was the president of INCOSE Sweden 2010-11. Henrik Balslev was born in 1965 and completed his engineering degree in 1988. His career has been in consulting engineering, where he a held a wide range of management, project leading and technical jobs. Since 2010, Henrik has been working as an independent specialist providing concepts to handle large and complex designs of systems. 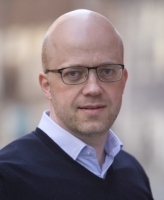 Today, by using international standards and know-how from governance, Henrik is president of INCOSE Denmark, and acts as a convenor of several international standards relevant for Systems Engineering. 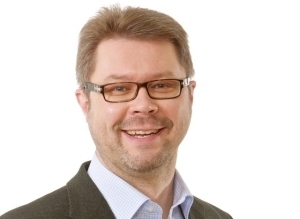 Riku Salminen is a Member of the Board of the Finnish Chapter of INCOSE. He has a long experience with complex systems in defence environment. In addition he has a MSc in Systems Engineering degree from Cranfield University. Riku is the owner of the Finnish consulting company SYSE Oy. Cecilia Haskins is an American living and working in Norway and blending the best of both cultures into her personal and professional life. 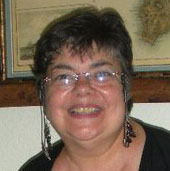 She has been active in INCOSE since 1993, and a founding member of INCOSE Norway where she continues to sit on the board. She has been recognized as a Certified Systems Engineering Professional since 2004. After earning her PhD in systems engineering from NTNU, she conducts post-doctoral research on innovative applications of systems engineering to socio-technical problems such as those encountered in software development, sustainable development, and global production systems. Aleksander Buczacki is an assistant professor at Warsaw University of Technology. He specializes in production management, and new product development issues based on the Lean Management approach. He is President of the INCOSE Chapter Poland. He has conducted consulting services on Lean Manufacturing and Innovation Management for companies from automotive, machine, aviation, IT industries. He also has provided services for the public sector in development and implementation of Regional Innovation Strategies.